17909 Cleveland Parkway | Chelm Properties, Inc. 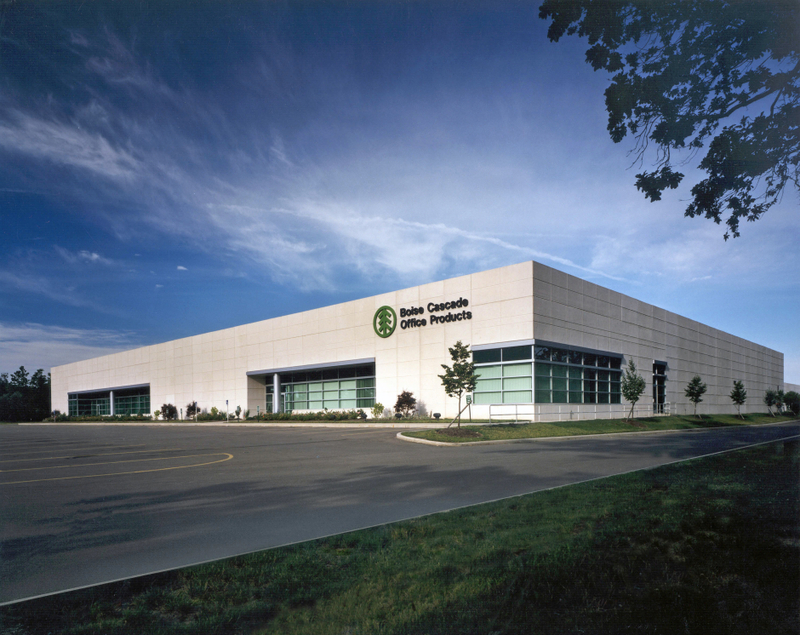 This 87,160 square foot facility is part of Phase I of Cleveland Business Park. The building is constructed of pre-cast concrete panels with continuous ribbon windows on the entry side. Features include 24 foot clear heights, monitored ESFR sprinkler system, loading docks, drive-in doors, 40 by 40 foot bays and ample parking. The park is adjacent to Cleveland Hopkins International Airport, NASA Glenn Research Center and Interstates 480 and 71.